Free admission. Pay as you play activities. Admission to Grand Prix is Free! You pay to participate in our activities. Every activity requires coupons. The amount of coupons vary per activity. You can save by purchasing coupons. The more you buy the more you save! Grand Prix's Hours can change daily, check before you come. Early and later hours are available for larger groups. Runners recommended for most activities. 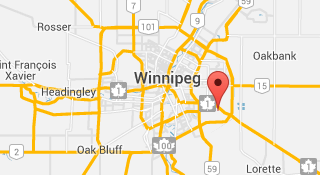 Grand Prix opens usually in later April, as soon as weather permits, closes Mid September. 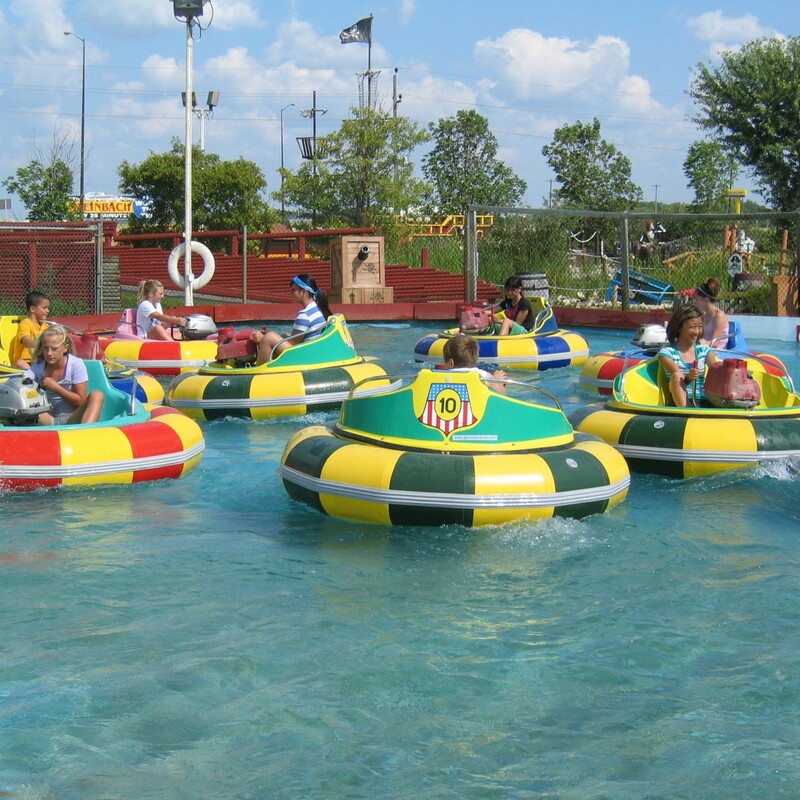 Bumper Cars, Bumper Boats, Castle Clash, Water Wars, Jump Shot Trampoline, Spaceball Trampoline, Batting Cages and more. 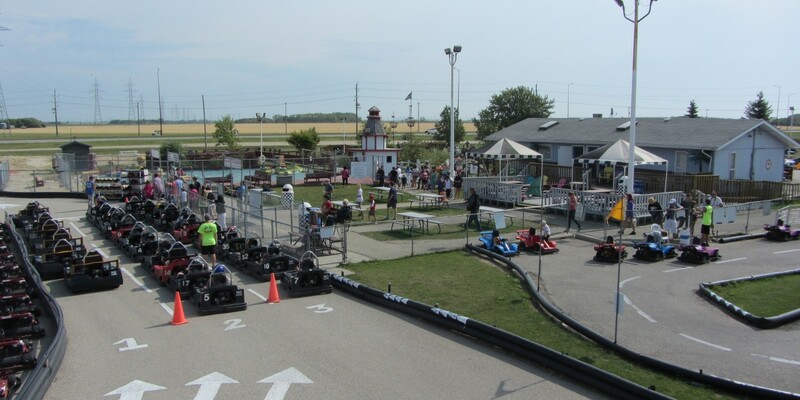 Choose from 3 different tracks and 6 different types of Go Karts. 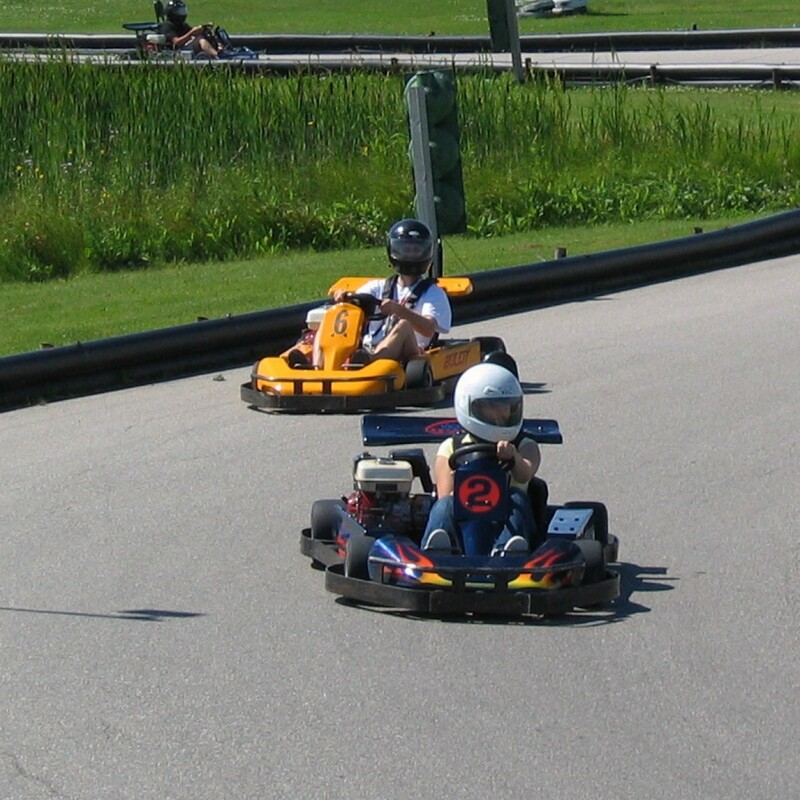 There’s something for racers of all skills and ages including double karts for adults to drive with a passenger! 18 holes of Pirate theme mini golf. For everyone ages 4 & up, (3 & under Free with paying Adult). 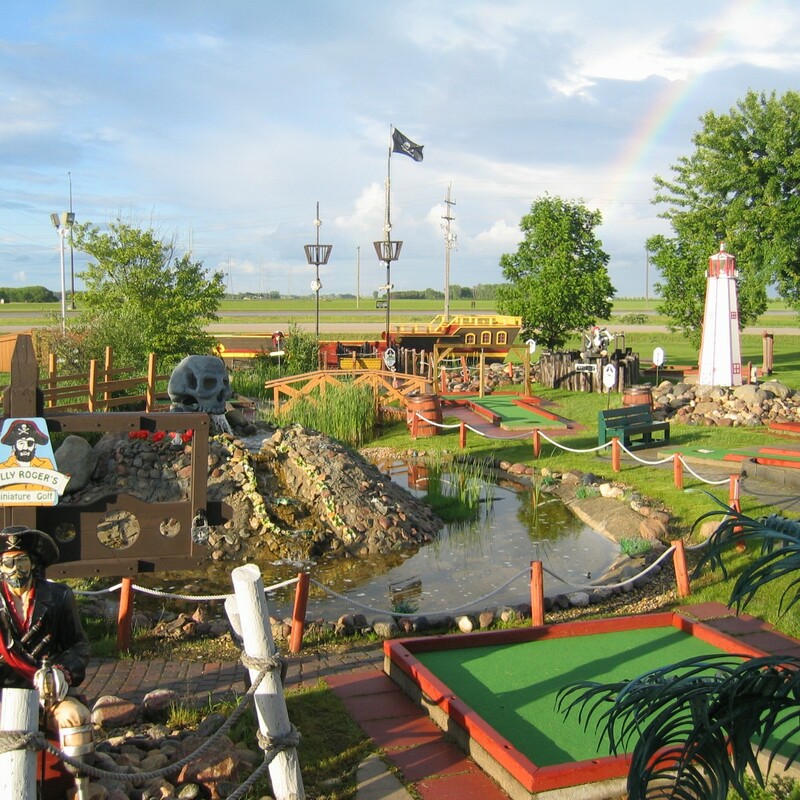 Set sail for a round of golf fun!